Over the years we have seen the online marketing landscape change dramatically. It started off with a simple website being built, which was followed by waiting for Yahoo and Altavista to “index” your website. The next thing your site would rank under almost any keyword you liked without a huge amount of effort. This led to a lot of bad search results where you could do a search for “Golf Bags” and land on a website about “Ladies Shoes”. The creation of inter-linking pages to help build relevance and popularity started off the new industry of Search Engine Optimization. This was significant as search engines had inadvertently created a new industry. This new industry within the search engine marketplace generated a new revenue stream for millions of people out there. The creation of this new industry would involve people learning how to get a website to the first result in the search results. Over a period of time, the creation of search engines leads to the creation of paid advertising platforms. It would create marketing audiences covering many different needs and wants. Today we have some very popular platforms like Google Adwords, Facebook Ads, Bing Ads, and even LinkedIn Ads. These platforms deliver such results to their customers every minute of every day. How Does This Correlate To Website Rankings? As business and website owners we all love good healthy competition. When it comes to ranking in the search engines we can track almost anything you want to. One of the most popular things we like to track is how our website ranks under particular keyword phrases. To do this though you have to do it in a way that doesn’t potentially affect your website rankings when requesting information about your site from the search engines. While it is true that search engines are getting smarter there are some things they are still pretty sensitive about. In recent times the push for being found in the search engines by website owners has almost fallen to the wayside. This is mainly thanks to social media becoming the best place to market a businesses service or products. While social media has become the favorite of the day for promoting your business, do not use it as an excuse to completely forget about your website rankings. There will be a point in time where social media platforms will become expensive and the reach you once got will drop. While this for most people seems like a ‘not gonna happen’ scenario, believe us when we say it will. We have seen a few local businesses of late come to us complaining of their website rankings dropping due to them investing more time in social media. The drops haven’t been significant but they have led to their overall sales drop enough to hurt their bottom line. What Can You Do To Find Out How Your Website Currently Ranks? There are quite a few free websites out there that will give you a very brief overview of what some of your website ranks are. In saying that there are a few paid options in the marketplace as well which you could choose to look at. 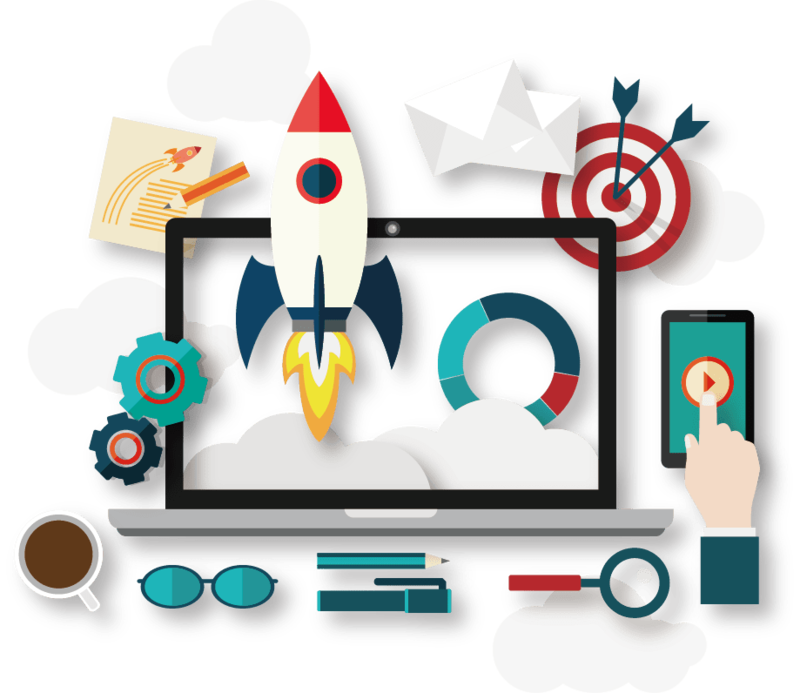 Suncoast Web Solutions offers a solution though that will cost you about 30 minutes of your time and will give you a good understanding of how your website is ranking. If you think this may be for you to complete the following form.